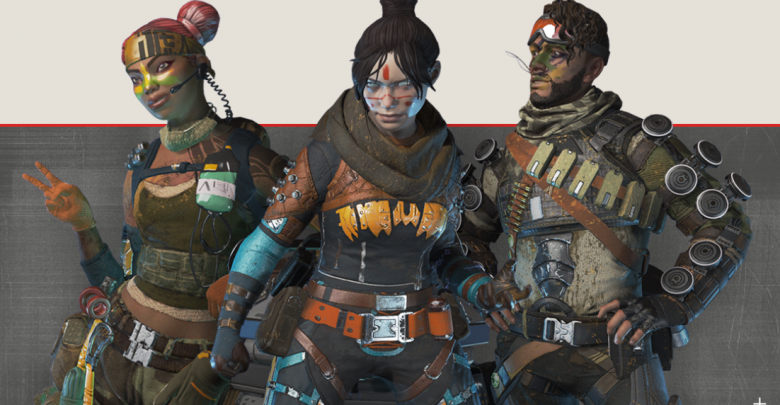 Since its announcement, Apex Legends players have been anxiously waiting for the release of the battle pass. After days of sharing cryptic messages, developer Respawn has finally announced a start date for season one. Apex Legends’ season one is called “Wild Frontier” and kicks off March 19th at 10 am PST. The first season of the game launches alongside the content abundant battle pass and adds the first post-launch playable character, Octane. Starting off with the battle pass, Apex Legends season one deploys the same tier-based progression system we’ve seen in other battle royale games. The battle pass will bring about new cosmetics in the form of legend skins, weapon skins, banners and poses. Players can level up and progress through the tiers by earning experience. By purchasing the battle pass for 950 Apex Coins, approximately $10, players will instantly unlock the Lifeline Revolutionary skin, the Wraith Survivor skin, and the Mirage Outlaw skin. In total, there are over a hundred unique items that can be unlocked before the season ends. Furthermore, unlocking all of tiers of the battle pass will grant players a legendary Havoc weapon skin. One of the best things about the battle pass is that there are frequent Apex Coin rewards throughout the tiers. If true, this would mean that players will be able to essentially renew their battle pass each season by simply playing the game. While Respawn hasn’t shared specifics, this feature is very similar to the one seen in Fortnite’s battle pass. 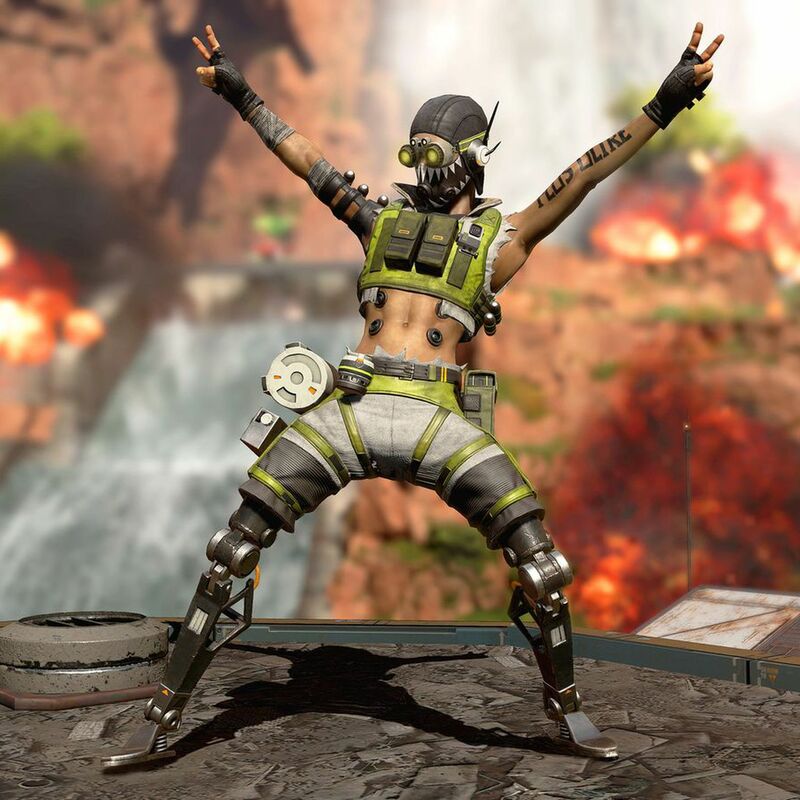 Octane is officially the first post-launch playable character that will be added to Apex Legends. Although most of his functionality has been revealed thanks to numerous leaks, the official announcement wasn’t shared until today. Respawn will share more information about Wild Frontier one hour before the patch goes live tomorrow. Furthermore, the developers are planning to post a blog about the “design philosophy” behind the first battle pass. Apex Legends is available now on PlayStation 4, Xbox One, and PC via Origin.